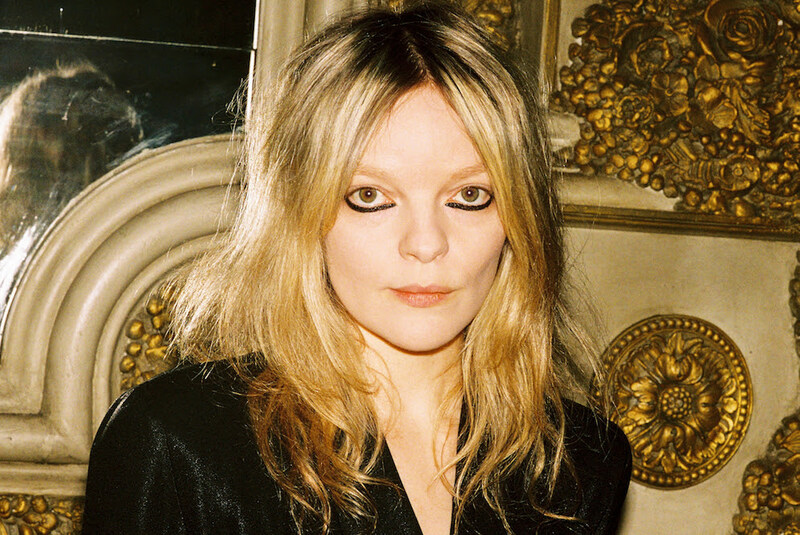 Jessica Pratt reaches for her electric guitar on pensive new cut 'Aeroplane' - tune in now. The songwriter's new album 'Quiet Signs' is a masterclass in minimalism, recorded at Mexican Summer's New York studio. New song 'Aeroplane' is online now, and while it retains her stripped down style it adds organ flourishes and a gentle acoustic guitar. There are shades of The Velvet Underground's sleep-withdrawn third record, or even Galaxie 500's heavenly run, on this slow-burning yet remarkably powerful track. "Fate must be on my side," she sings, both gentle and startlingly intense; the mood is pitched just right, and feels perfect for these winter days. 'Quiet Signs' will be released on February 8th.